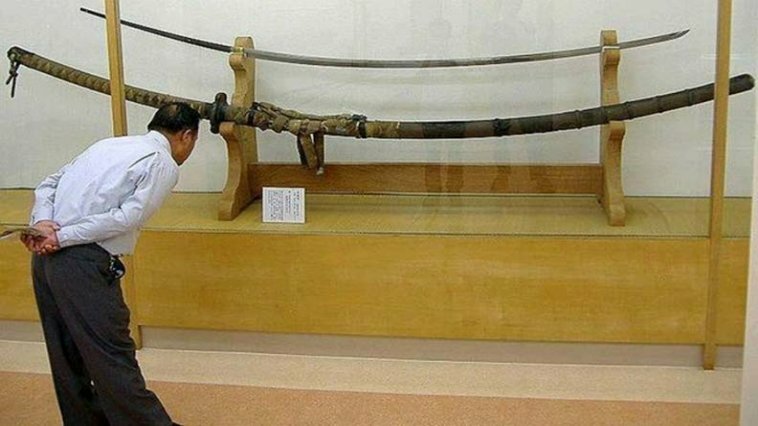 Nodachi literally translates to "Field Sword", while Odachi means "Large / Great Sword"
The question is, is there an actual difference between the Nodachi and the Odachi? So what is a Nodachi / Odachi? What are the benefits and disadvantages of using a Nodachi over a Katana?